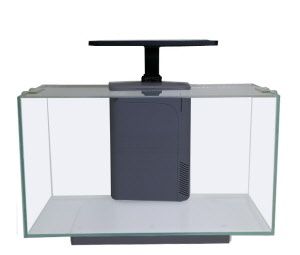 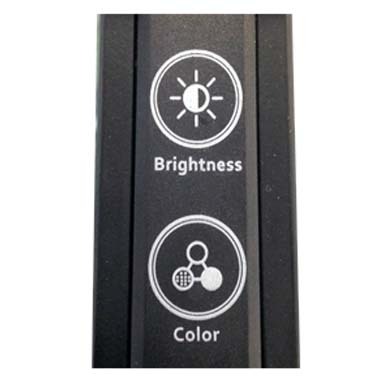 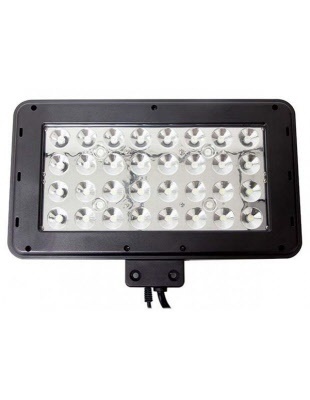 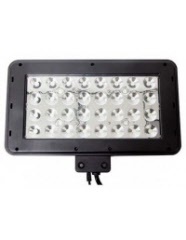 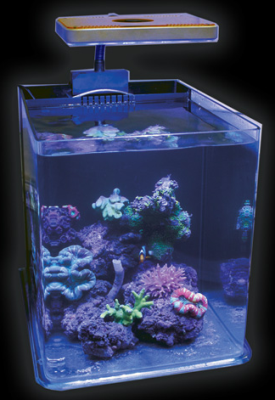 JBJ has a new sleek design on freshwater and saltwater aquariums with the Rimless Nano Cubes. 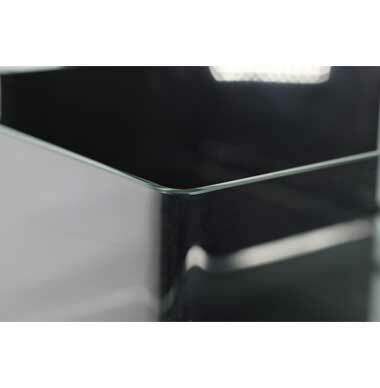 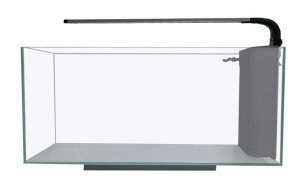 Stunning new rimless designs make this a great tank to have in the household or office desk. 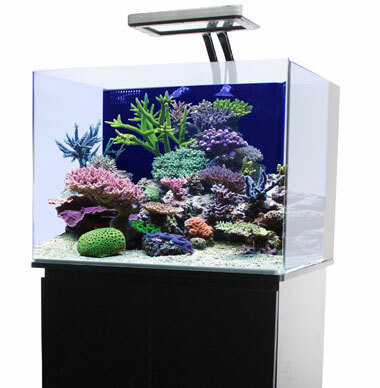 Make a bold impression showing off your aquatic masterpiece and your friends will marvel at how cool your fish in this tank looks. 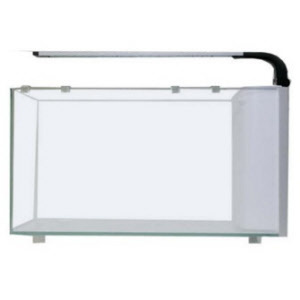 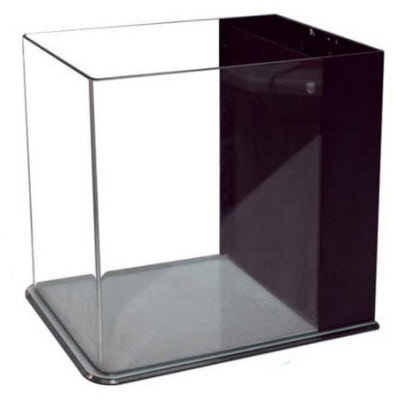 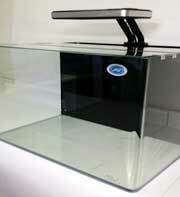 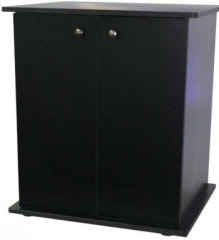 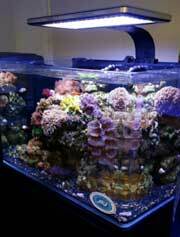 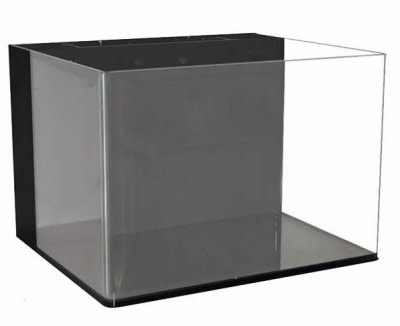 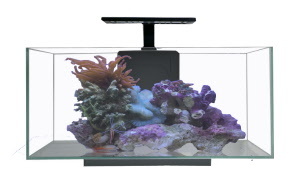 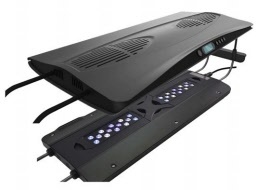 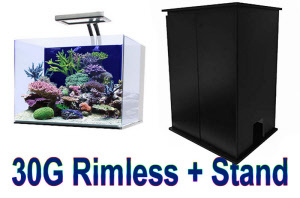 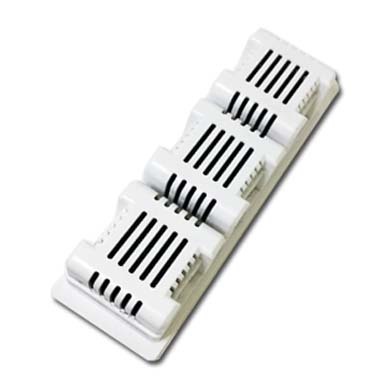 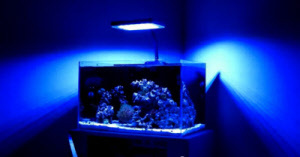 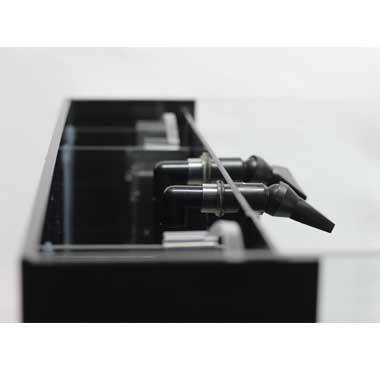 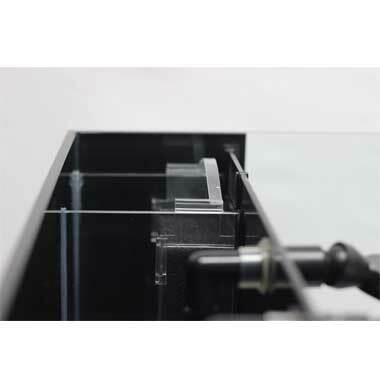 Offering a variety of Aquarium stands for rimless tanks.